National Union Chairman MK Betzalel Smotrich chooses to respond to Gantz's speech even before it is delivered: "Benny Gantz is a valued man who until now has been silent and today will speak and say nothing." "The people are sick of empty words and slogans. 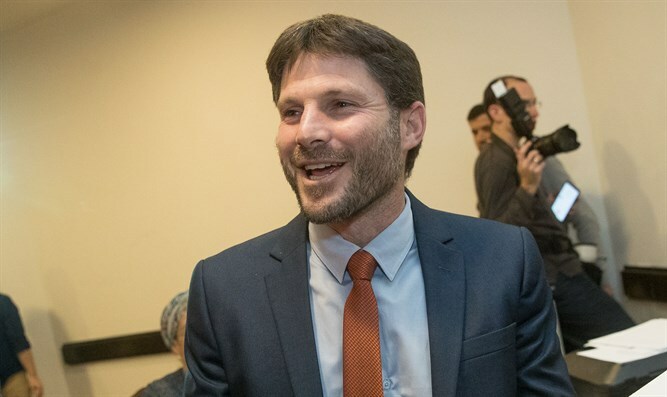 The public wants representatives to speak the truth and lead a vision and a path," added MK Smotrich. "In the religious Zionist community there's truth, there's a way, and there's someone to rely on." 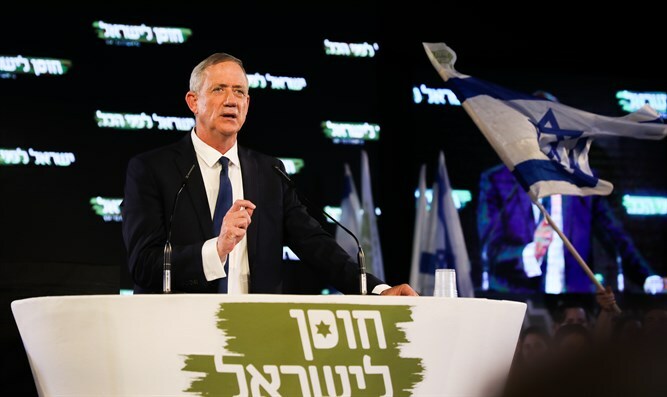 This afternoon it was reported that the Chairman of the Israel Resilience party and former Chief of Staff Benny Gantz, and the chairman of Talam and former Defense Minister Moshe Ya'alon agreed to run together in the coming elections. According to the agreement between the two, Ya'alon will be placed second in the list, and will also receive places 5 and 8 for his list. The union in the center-left bloc comes just hours before Gantz's political campaign launch speech. Ya'alon refused to comment on the report and said, "Let's wait a few more minutes or hours and the picture will clear up. In order to create an alternative, the only way is connections, and I'm aiming in that direction," added the former Defense Minister. "What characterizes the list is the worldview of the people I chose: hawkish on defense but loyal to the State ["mamlachti"], which is so lacking today. I hope there'll be at least two more connections until the final lists are presented for the elections." The remarks were made at INSS's annual international conference. The former IDF Chief of Staff attacked the Prime Minister: "Netanyahu has a lot to his credit, but everything he's done in the past two years has been to serve his political survival, including in the security field, and it has to stop. A party led by me won't be in a Netanyahu government. At the moment, we have to act to gain strength," Ya'alon added.